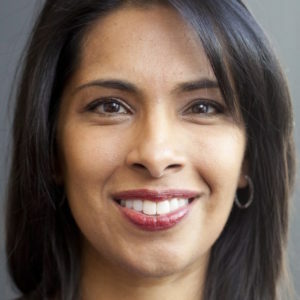 Sangeeta Bhatia has been named an associate faculty member of the Wyss Institute for Biologically Inspired Engineering at Harvard University. She was a professor at the Massachusetts Institute of Technology. Dr. Bhatia holds a bachelor’s degree from Brown University in Providence, Rhode Island, a master’s degree in mechanical engineering and a Ph.D. in biomedical engineering from the Massachusetts Institute of Technology, and a medical doctorate from Harvard University. Anna Prentiss has been named a Regents Professor for the Montana University System. She has been a faculty member in the department of anthropology at the University of Montana since 1995. 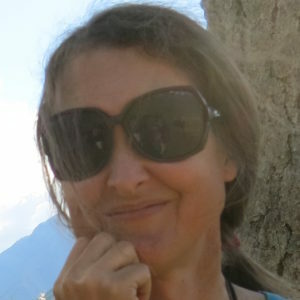 Dr. Prentiss holds a bachelor’s degree and master’s degree both in anthropology from the University of South Florida and a Ph.D. in archaeology from Simon Fraser University in Burnaby, British Columbia. 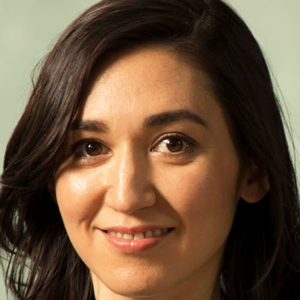 Emi Nakamura has been named the Chancellor’s Professor of Economics at the University of California, Berkeley. She was a professor of business and economics at Columbia University. Dr. Nakamura holds a bachelor’s degree in economics from Princeton University and a master’s degree and Ph.D. in economics from Harvard University. Heather Needham has been appointed a clinical assistant professor at the Keck School of Medicine at the University of Southern California and as a primary care physician for USC Student Health. She was an assistant professor of pediatrics at the Baylor College of Medicine in Houston and practiced adolescent and young adult medicine at Texas Children’s Hospital. 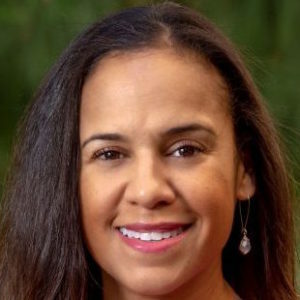 Dr. Needham holds a bachelor’s degree in psychology and a master of public health degree and a medical doctorate from the University of Southern California.